Although the days have been quite warm, some of the nights have been quite chilly. 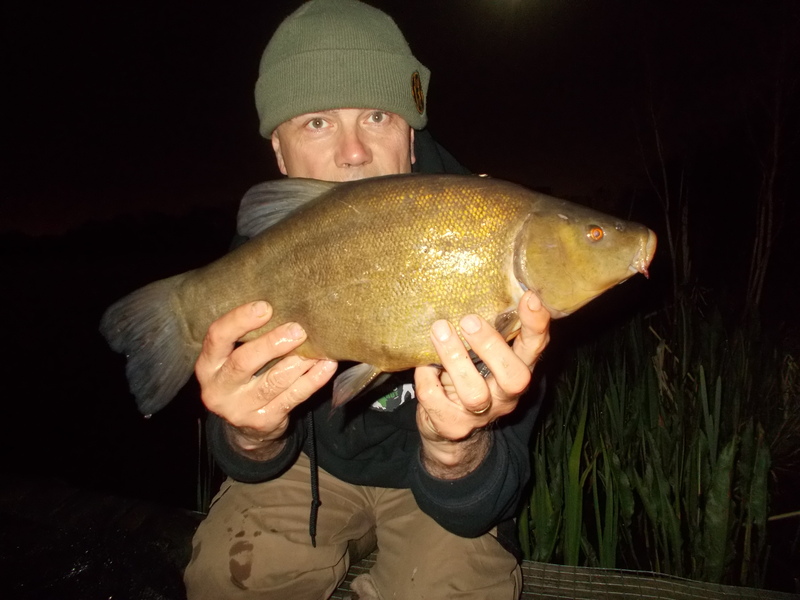 This is the time of the year when you get big air temperature swings and that’s what I encountered at the start of this week as I did some tench fishing. Daytime highs of 16c gave way to overnight lows of just 1c. But the important thing is the water, well as far as the fish are concerned anyway, and that remained in double figures. I fished a venue that I also targeted this time last year. 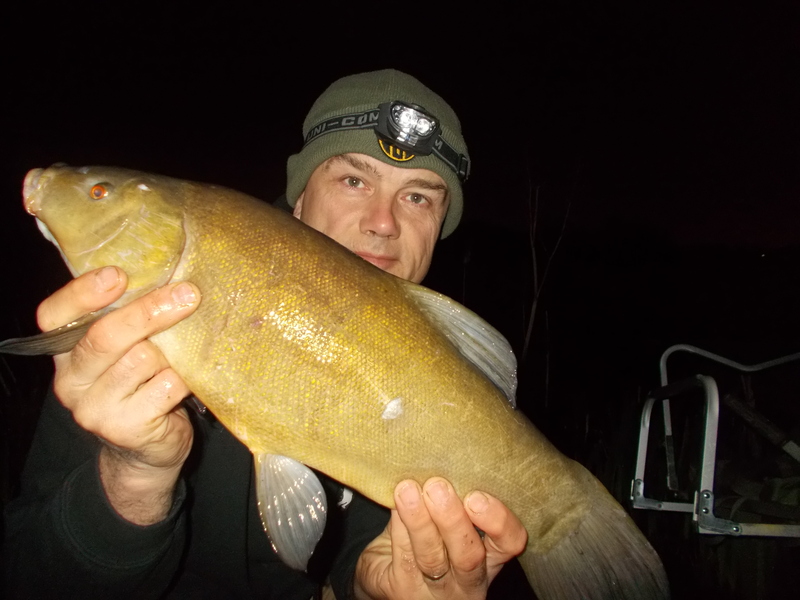 And just as I caught tench then, I also got amongst the fish this time round as well. 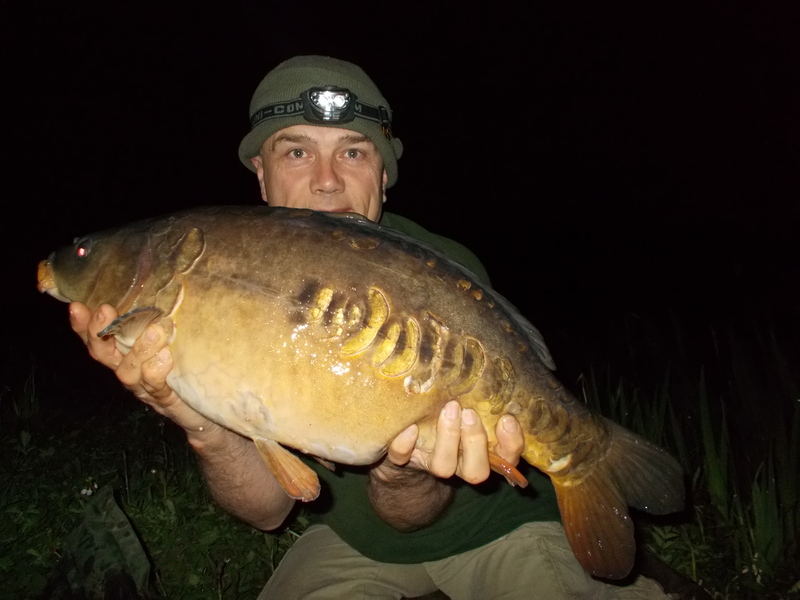 On an overnighter, my first came at midnight, the second two hours later. And did you like the bat clips? I think they’re fascinating creatures and the Batbox has been one of the best presents I’ve ever had. My wife bought if for me, for my 50th birthday. 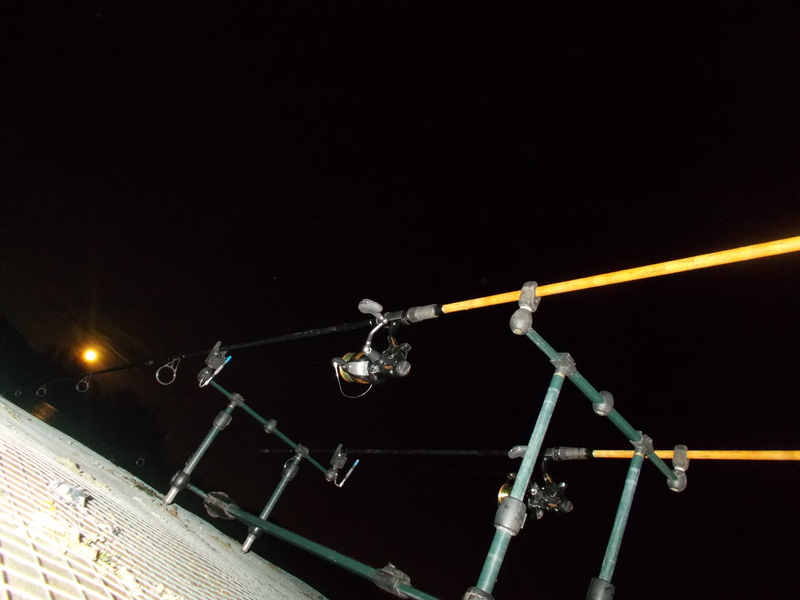 They aren’t cheap, but they’re fantastic and I’ve ‘entertained’ many a fellow angler by giving them an insight into the world of the bat as we’ve shared adjacent swims during the hours of darkness. If you’re into nature yourself, then last month I started to put some very short videos on my YouTube channel. Entitled ‘Celebrating Britain’s Natural World’, they do what they say. 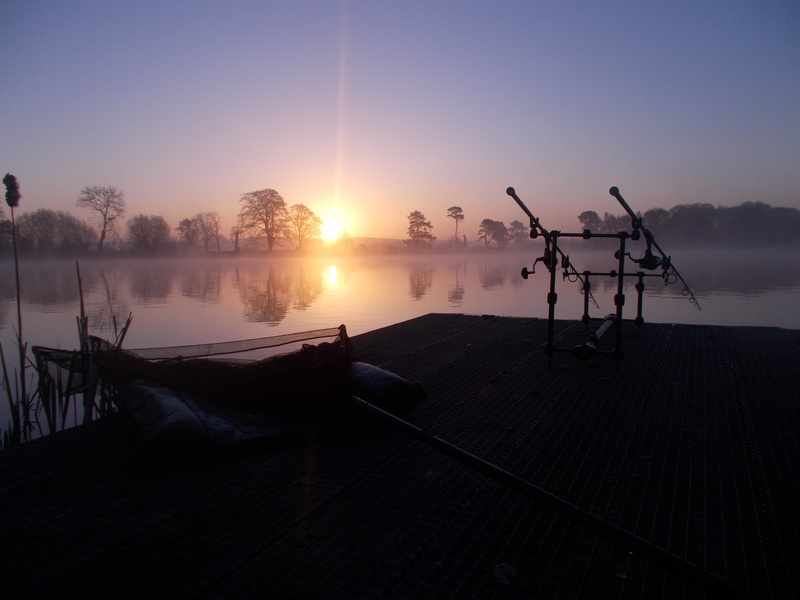 Angling is the perfect platform from which to view the amazing wildlife around us. So far I’ve managed to film a common seal at Rhyl, natterjack toads calling at Prestatyn and I’ve had a common sandpiper land next to my rods in Staffordshire.